Established in 1969 to save downtown’s historic Ohio Theatre from imminent demolition, CAPA has since grown into a $21 million non-profit performing arts organization that stewards ten central Ohio entertainment venues, provides administrative services to seven local arts and culture organizations, presents more than 60 national touring artists each season, presents Broadway in Columbus (in partnership with Broadway Across America), produces Festival Latino, and creates educational performing arts experiences for thousands of students each year. 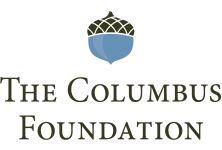 In 2019, the Columbus Association for the Performing Arts (CAPA) turns 50 and will mark the important milestone with a new look and a year-long, community celebration. Through the generous support of the American Electric Power Foundation and Nationwide, with special support provided by Huntington Bank, a series of special events will be held throughout the year to thank the community for its 50 years of enthusiastic support of CAPA and the arts in Columbus. CAPA and the Lincoln Theatre Association celebrate the 10th anniversary of the Lincoln Theatre’s 2009 grand reopening! This free open house event will offer live performances from Lincoln incubation artists and resident arts groups, as well as hands-on children’s activities, a visual art display of works from local artists, and complimentary refreshments. Join us at the Columbus Metropolitan Club on April 17, 2019. 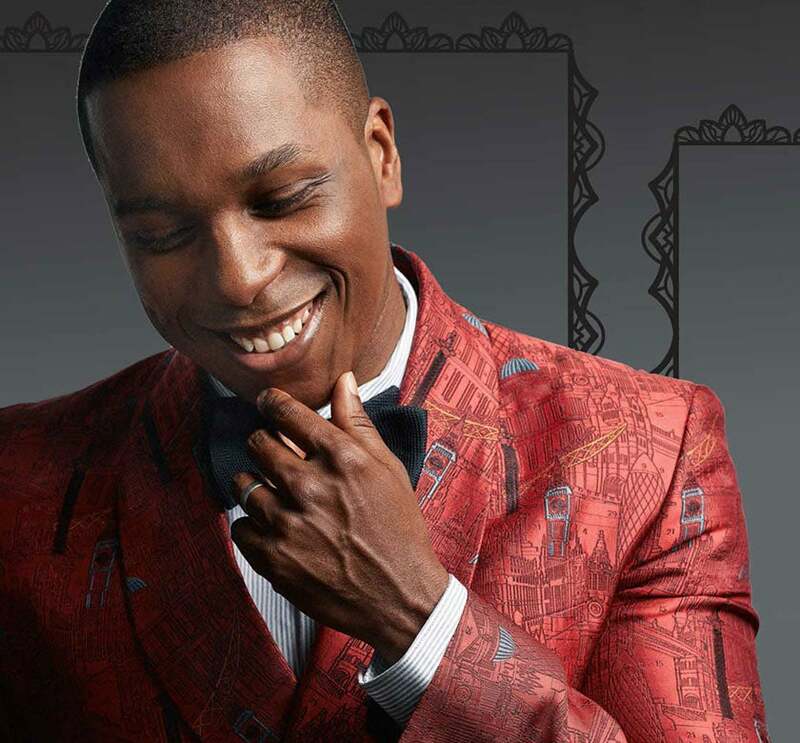 This year’s special anniversary gala event will feature experiences that only CAPA can provide, with a variety of entertainment experiences including a unique, intimate performance featuring Leslie Odom, Jr. 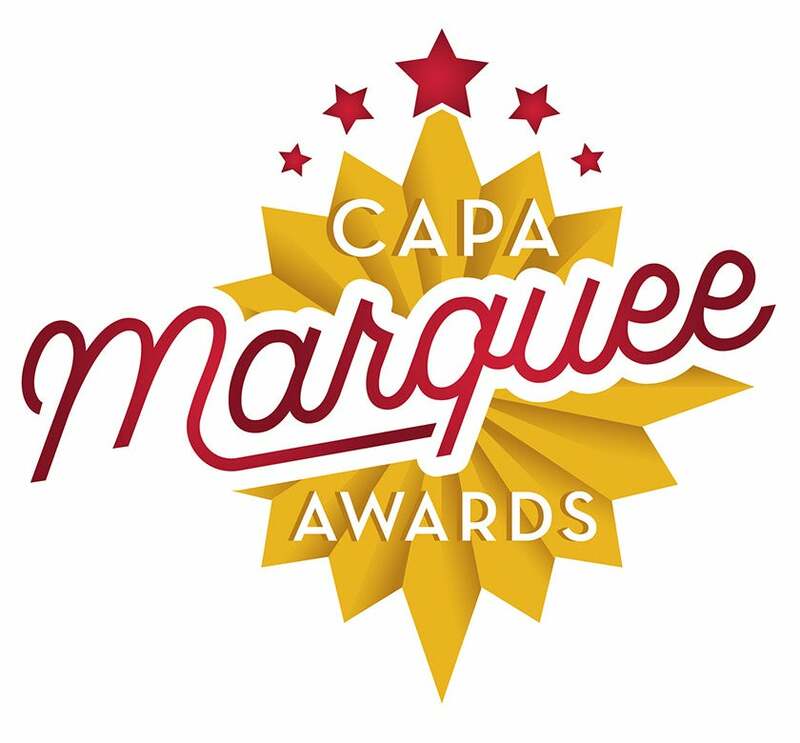 The CAPA Marquee Awards will present a Tony Awards®-inspired showcase honoring schools, students and directors for artistic excellence in high school theatre. This event will be a tribute to the enthusiasm, dedication and accomplishments of the area’s vibrant high school theatre programs. CAPA continues to grow and expand the free, family-focused event, bringing national/international music acts, Ohio-based Latino dance and music, children’s activities, and more for the community to enjoy at Festival Latino each August! Columbus’ flagship performing arts organizations, BalletMet, CAPA, Columbus Symphony, and Opera Columbus, reunite for this multi-disciplinary celebration of the performing arts. 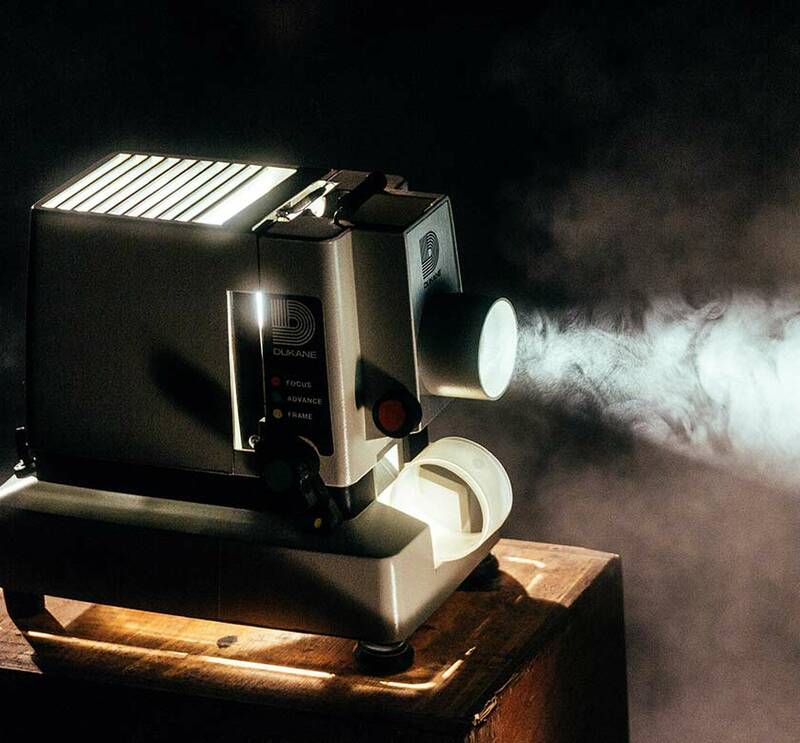 Join us for Spook Out Movie Night in the Ohio Theatre, with the Mighty Morton and a Halloween favorite movie to be announced. Wear your costume and bring your Halloween spirit for a great family outing to celebrate with us. Featuring the CEO Band with the Power Chords. Please join us for this special benefit, filled with music, talent and passion. Your support will impact CAPA’s capital campaign to continue to steward and renovate our historic theatres. Support the preservation of the Mighty Morton pipe organ HERE. 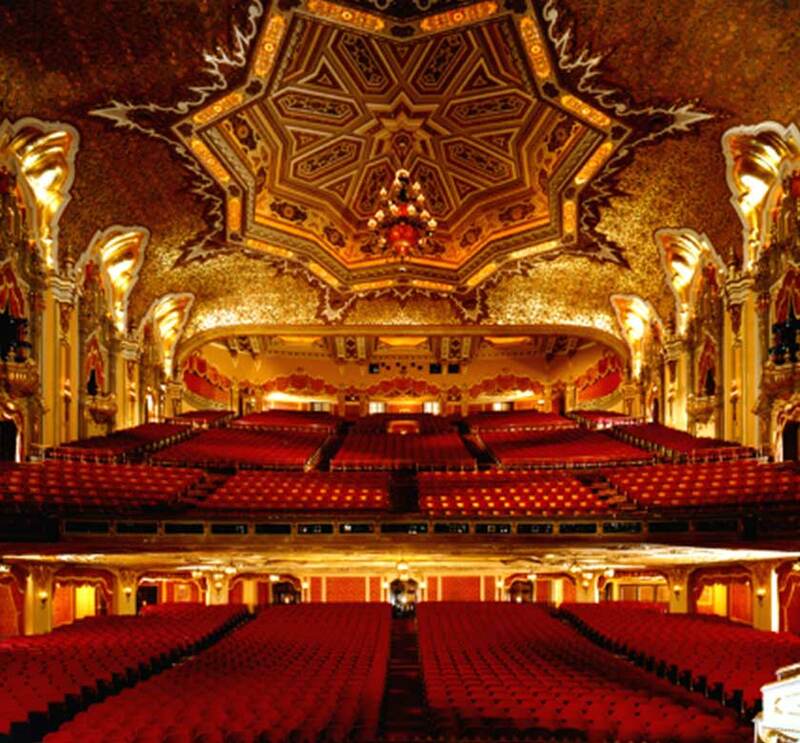 When Robert Karlsberger, Lawrence Fisher, Jean Whallon, and Scott Whitlock formed CAPA on May 1969, its immediate mission was to save the historic and stunning Loew's Ohio Theatre from being destroyed. The 1928 Spanish Baroque-style movie house, designed by architect Thomas Lamb as “a palace for the average man,” was closed by Loew’s on February 24, 1969, and sold to a local development company with plans to raze it, and the adjacent RKO Grand Theatre, to build an office tower. The newly formed non-profit leapt to rally the community in a “Save the Ohio” campaign that ultimately raised more than $2 million in less than a year. 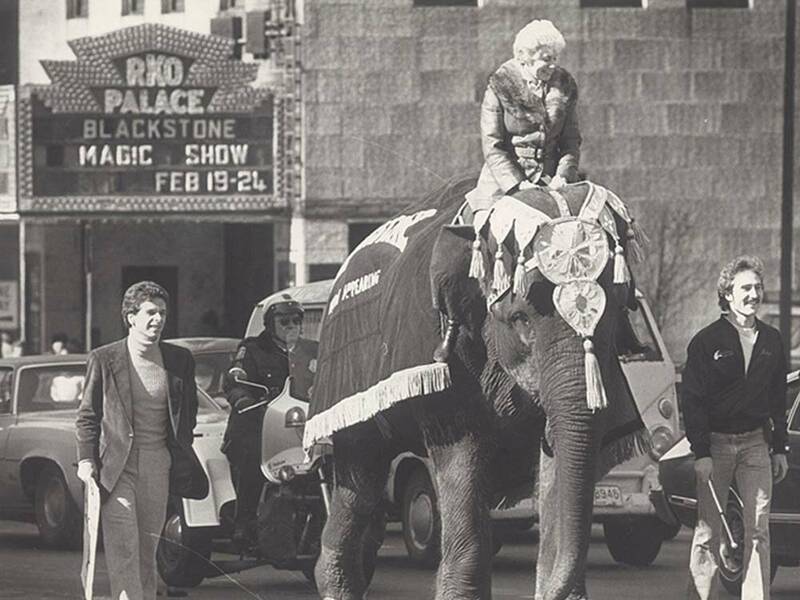 The unprecedented effort met its mark, and the glorious and beloved Ohio Theatre was safe. Today, the Ohio Theatre is proudly listed on the National Register of Historic Places, been declared a National Historic Landmark, and is the State Theatre of Ohio. 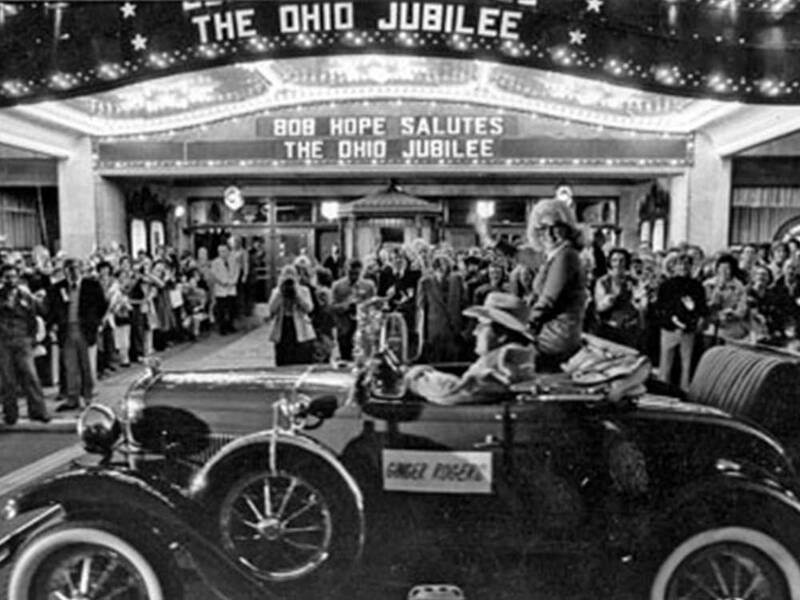 When CAPA’s founders created the organization, they envisioned unlimited possibilities for the new non-profit and were deliberate in selecting a name that wasn’t specific to the Ohio Theatre. The decision proved insightful, as more grand ladies and broader horizons were to follow. 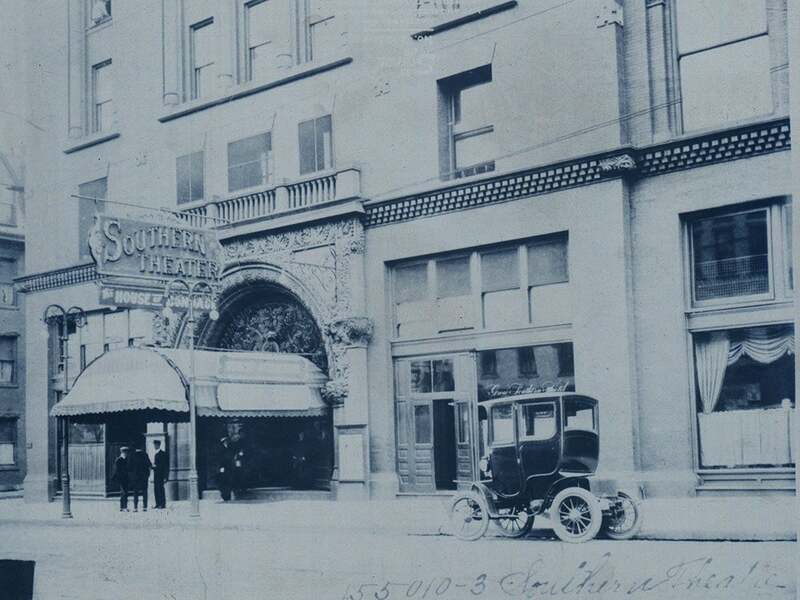 In 1986, the Southern Theatre was donated to CAPA. The 1896 jewel box opera house had closed in 1979 and needed extensive repair. CAPA again rallied the community and raised $10 million to fund a 14-month, total restoration. 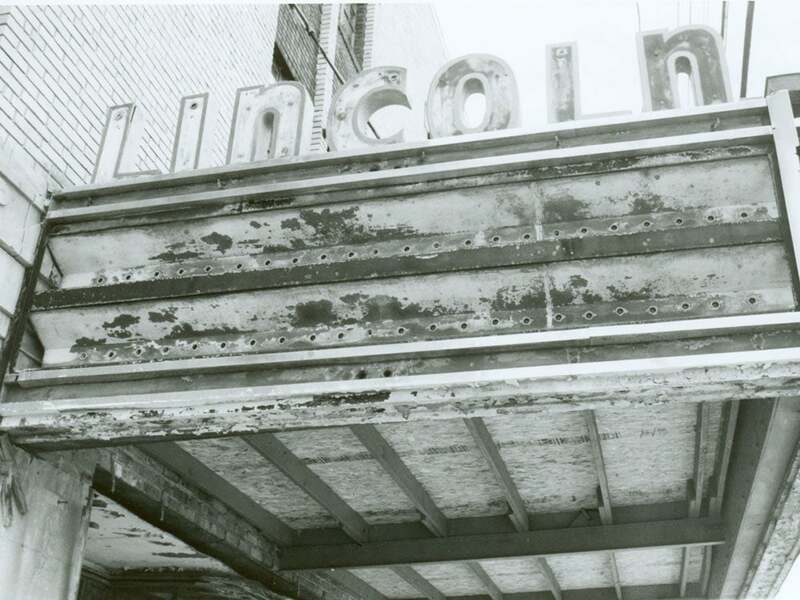 Reopened in 1998, the thriving Southern Theatre is Columbus’ oldest existing theatre and listed on the National Register of Historic Places. In 1989, CAPA was gifted the Palace Theatre, a 1926 vaudeville house whose design was inspired by France’s magnificent Palais de Versailles. 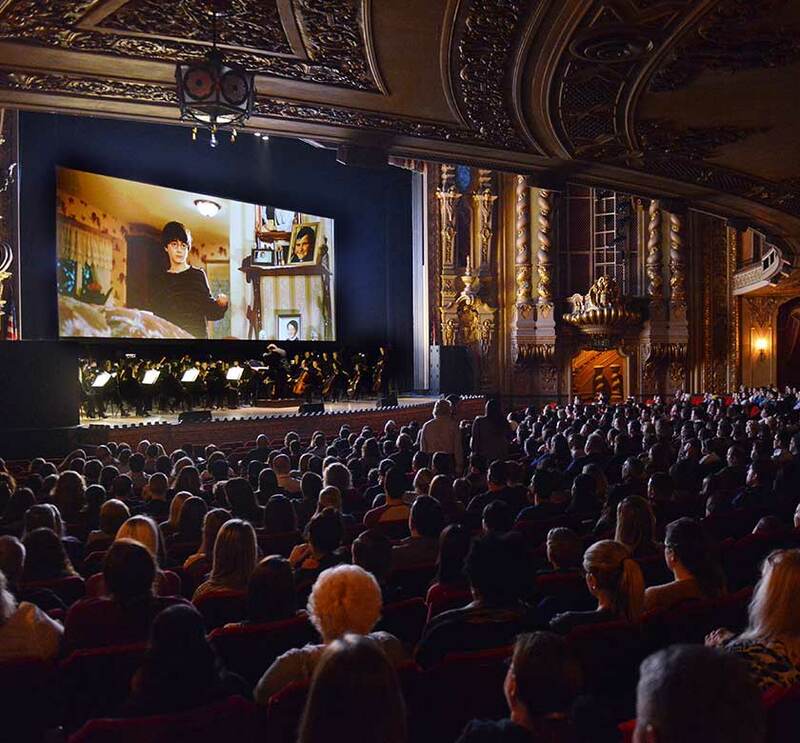 CAPA immediately assumed responsibility of the venue’s care and management, and in 2018, completed a $2.5 million, full renovation of its magnificent auditorium. In addition to maintaining and renting out these venues, CAPA also presents more than 40 national touring artists each season in all genres of performance art – dance, theatre, comedy, music, family entertainment, and much more. In the 2017-18 season, including rental and CAPA-presented performances, CAPA theatres hosted nearly 800 events for more than 580,000 people, generating more than $92 million in economic impact for Columbus. In 2003, CAPA began a shared services business model and began offering back office, administrative services to fellow non-profit arts and culture organizations in the Columbus community. 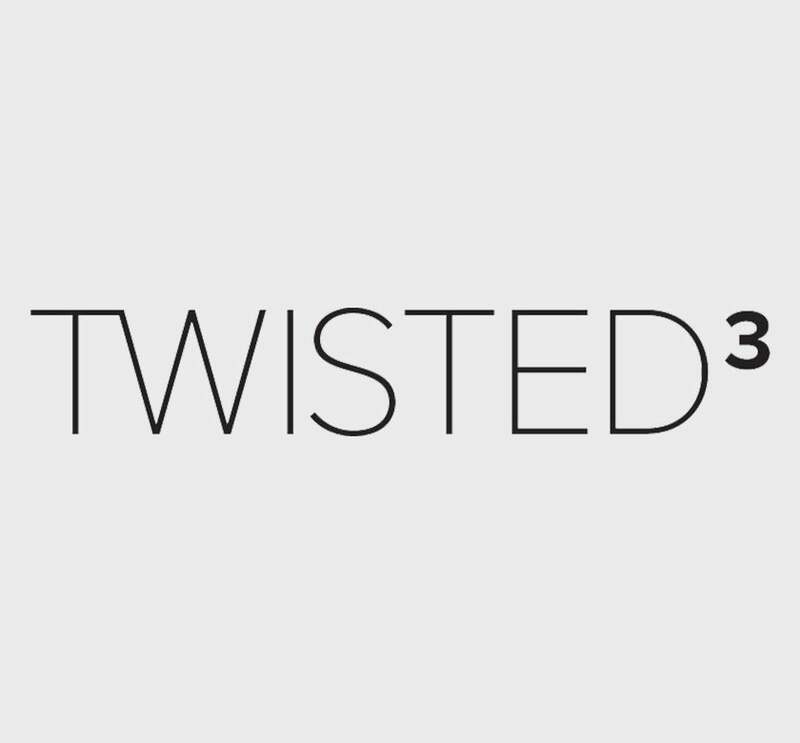 Each agreement is customized according to the organization’s needs but can include marketing, publicity, ticketing, finance, human resources, IT, management, operations, and/or development functions. The model allows the organizations to focus on production of their art while CAPA handles administrative tasks. 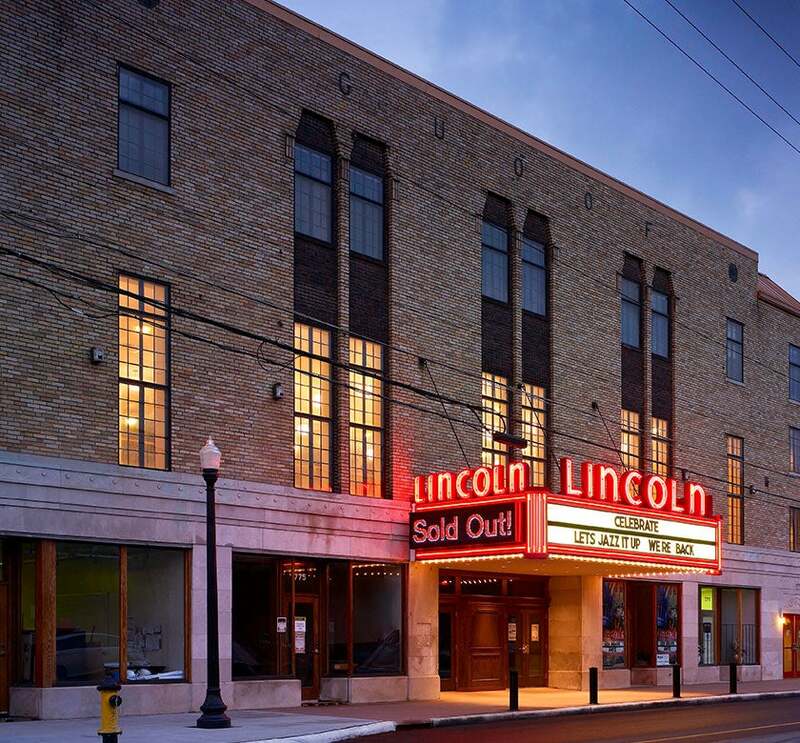 Today, CAPA holds service agreements with CATCO (since 2003), Franklin Park Conservatory (since 2009), the Lincoln Theatre Association (since 2009), the Columbus Symphony (since 2010), the Friends of the Drexel (since 2011), Opera Columbus (since 2011), and the McCoy Center for the Arts (since 2013). In 2009, CAPA also took on production of Festival Latino after city budget cuts put the event in jeopardy of discontinuation. 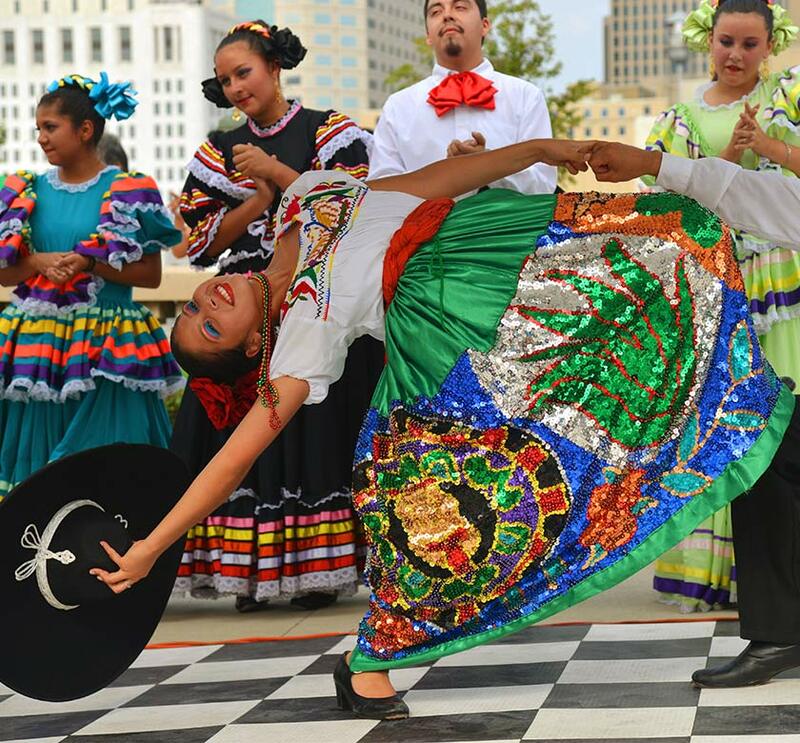 This family-friendly, free event celebrates the rich cultures of Latin America with two days of music, dance, fashion, food, children’s activities, and more, and has become the largest Hispanic event in Ohio. Looking forward to the next 50 years, CAPA plans to build upon the core elements on which it was founded. As CAPA continues to maintain and improve upon the venues it already manages, it will look to new spaces that may become available in the future. While countless factors apply in property acquisition, CAPA remains open to adding venues that make sense for the organization and the health of the Columbus arts community. While it has always been part of CAPA’s mission to “present and produce artistic programming of the highest quality to serve and educate diverse audiences and feature renowned artists of all cultures,” CAPA will strive to find ways to further broaden the diversity of the performing arts it presents to better serve and reflect the diverse population of central Ohio audiences. Moving forward, education will become a major focus of the organization, increasing the quantity and variety of performing arts educational offerings. This initiative has already begun with the 2018 launch of the first-ever CAPA Marquee Awards program designed to celebrate, support, and advocate for high school musical theatre education in central Ohio, as well as the very successful Hamilton-inspired Spoken Word Workshops and Poetry Slam competition in the month of January. Ultimately, CAPA’s vision is to establish Columbus as a national destination for the arts. This will allow CAPA to attract and present world-class, high-caliber performing arts experiences, which it will strive to make accessible to all populations.